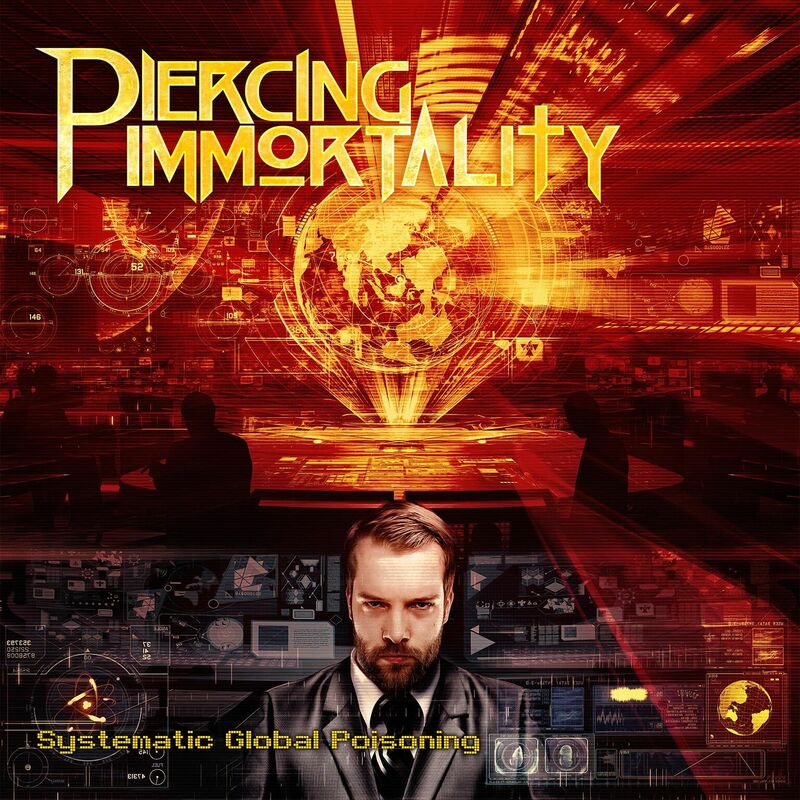 Piercing Immortality is a project of Keith Pearson, hailing from Bristol in Connecticut. 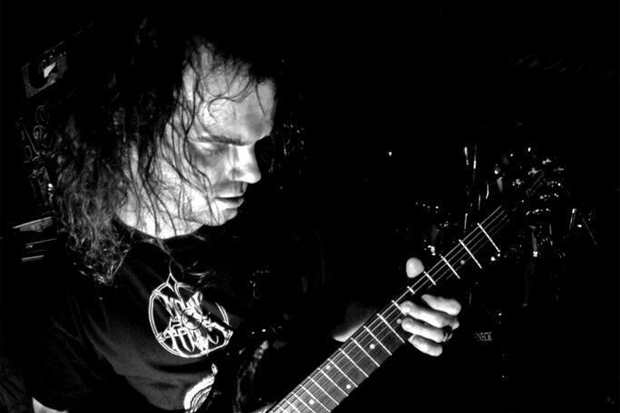 Back in March he launched a new EP entitled “Systematic Global Poisoning,” and in the interview below Keith talked with us about it. Hey Keith. How are you doing? Great very excited to be talking to you. You launched an EP entitled “Systematic Global Poisoning.” How do you feel about the release? I am way beyond excited with the way that it came out it has exceeded my expectations and so far the general reviews of it have been positive. The only challenge that I found was finding the right musicians. After that everything fell into place. It has changed a lot over the years. I try to get out and see as many local shows as possible and support those trying to make the scene grow. I grew up with the MTV era of music with all the 80’s hair bands as well as the thrash and speed metal bands from that time and then later on I got into the death and black bands from the early to mid-90’s and still continue to listen to those bands today, which was a big contributor to why this ep sounds the way it does. 80’s Metal, Funk ,and Jazz. 1.Death – Spiritual Healing 2.Carcass – Heartwork 3.Carcass – Necroticism – Descanting the Insalubrious 4.Dissection – Storm of the Lights Bane 5.At the Gates – Slaughter of the Soul. Can you tell me a little bit more about the gear you use to record “Systematic Global Poisoning”? I used Ibanez guitars and basses as well as my Peavey 6505+ head with Mesa cabs and my signature Sinister guitar picks as well as a Yamaha custom drum kit. To release a video for one of the songs and to also continue to promote our EP and get started on a full length to be released for next year and to start getting out on the road and playing shows. Thank you for taking the time to check out our music and we are very grateful for your continued support you are the best. For more information about Piercing Immortality visit the project’s website.